Designed for all manufacturers of external blinds, our product portfolio includes stainless steel hooks, couplings, aluminium and steel brackets, etc. 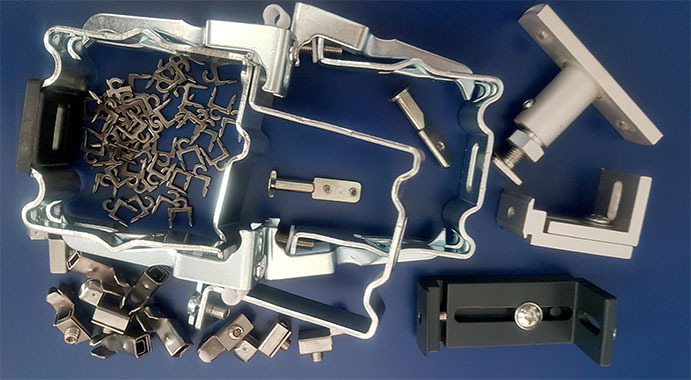 Also available is an extensive assortment of automatic holders and other components made of stainless steel, aluminium, carbon steel or ZAMAK alloy. 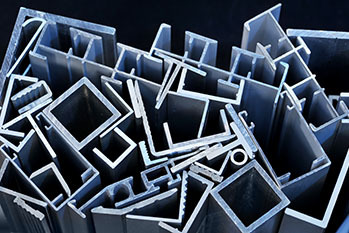 We also offer a surface finish tailored to your needs and the type of material used, including painting, anodization, hot deep galvanizing, etc. We will be happy to provide tailor-made products to suit your needs, based either on a drawing or physical sample. 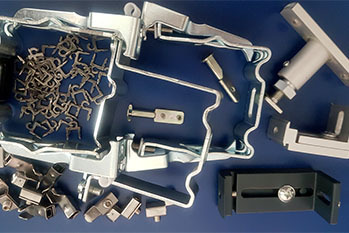 Brand new profiles: the whole manufacturing process takes approx. 5-6 weeks, from product specification, i.e. handover of drawing(s), to the approval of a sample, to the manufacture of the quantity ordered. Additional quantity: additional orders usually take 1-3 weeks to complete. Our basic manufacturing profile length is 6000 mm. Other lengths may also be provided, up to 10 metres or more. 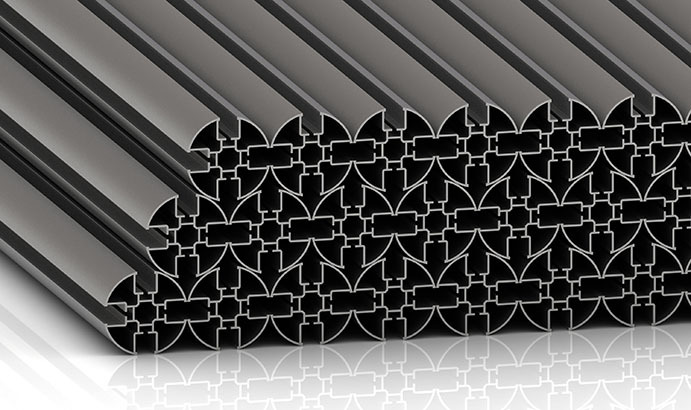 Our profiles are mill-finished or anodized to your specifications (silver, bronze, black or other), or coated to RAL or with a wood décor of your choice. 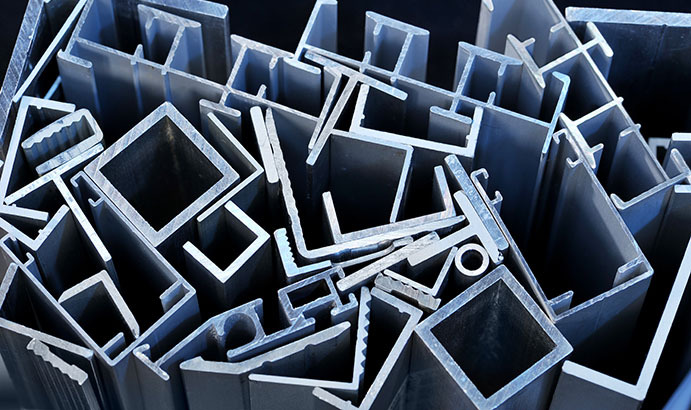 Our offer of standard profiles is sure to feature the size you are looking for, whether it is square, flat, tubular, round, L-shaped, U-shaped or any other. 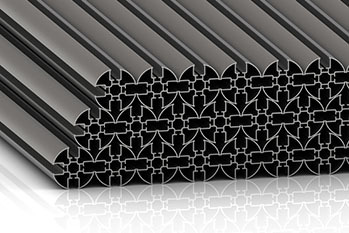 Our profiles are normally produced mill-finished to suit most uses. They may also be anodized to your specifications (silver, bronze, black or other), or coated in colours selected from the RAL collections or with a wood décor of your choice. 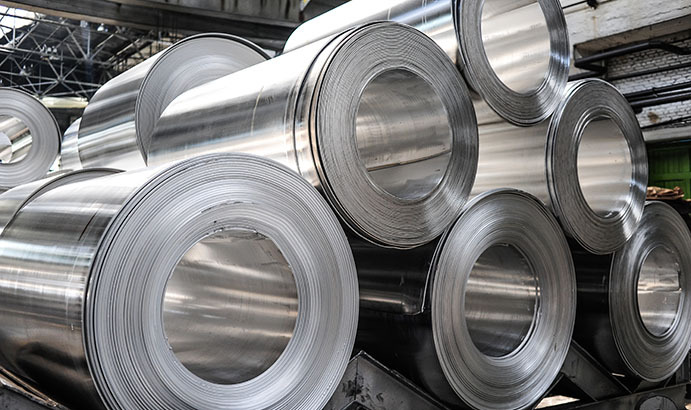 Pure aluminium or aluminium alloy sheets and coils are offered mill-finished, coated or anodized. 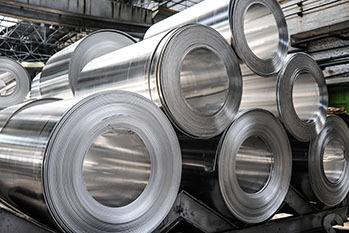 A combination of forming and heat processing provides for effective mechanical properties.